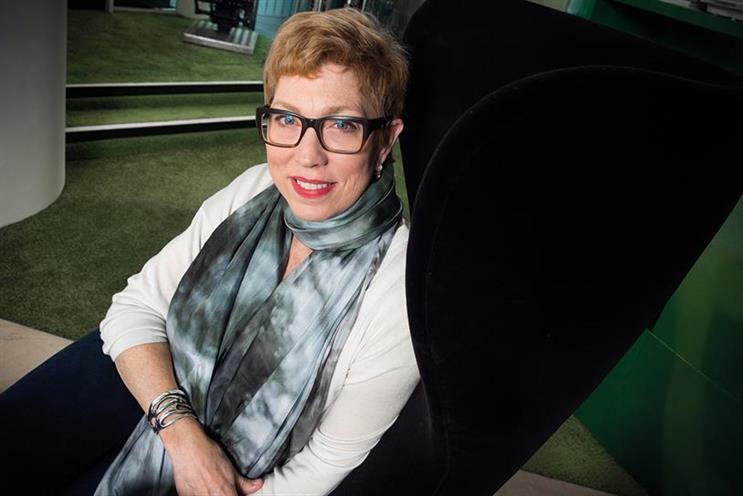 Eileen Naughton, vice president and managing director of sales and operations for Google in the UK and Ireland, is moving to California to be the search giant's new vice president of people operations. She replaces Laszlo Bock, who was head of human resources for the past ten years. Bock will remain as an advisor to Google. Naughton will report to Ruth Porat, the chief financial officer for Google and its parent company, Alphabet. Matt Brittin, Google's EMEA president, will lead UK and Ireland in the interim until a replacement for Naughton is found. In her new role, she will oversee all of Google’s human resources globally at the company, which has around 64,000 employees. Naughton joined Google in 2006 as director of North American sales and became director, media platforms at YouTube a year later. In 2012 she became vice president for global sales at Google before being promoted to her current role in 2014. She said: "I consider it a privilege to take up this role, and especially so at Google. It’s a once-in-a-career opportunity, and a rare chance to help nurture Google’s culture of inclusion, respect, hijinks and innovation over the long term. These are the values that first attracted me to Google 10 years ago, and continue to inspire me today. "It has been an absolute pleasure to work with the UK and Ireland teams and see how our work with customers has pushed for more creative and innovative marketing and helped our clients and agency partners grow their businesses."